You drive an SUV? DB gives more of an indication on this "New Daniel"as SD gives the final push towards TLC. Asuka shines bright and get's the final spotlight. 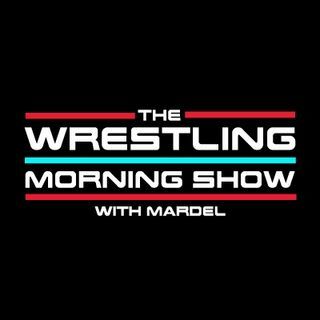 Mardel discusses the TLC swerves and guarantees for TLC, and who now can save RAW. Coder joins us in the first segment for an extended TLC version of The CodeBreak. All this and more live.